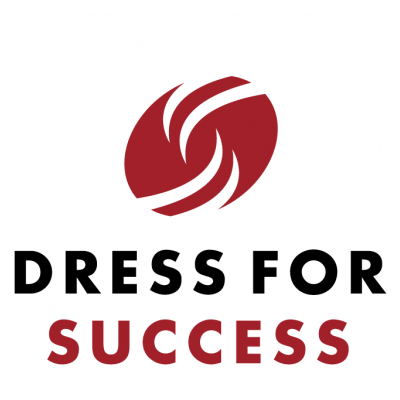 Non-profits need a communications solution that can meet all of their specialized needs. In particular, non-profits need to be able to efficiently and effectively communicate with their staff and the people they serve. 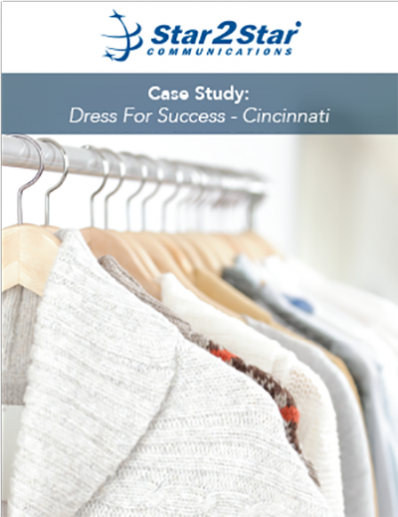 When Dress For Success Cincinnati decided that it was time to move to a new office, they wanted to upgrade to a more advanced communications system. Read more to discover how Star2Star was able to fast-track an install to meet the organization’s tight deadline and provide a more unified system.